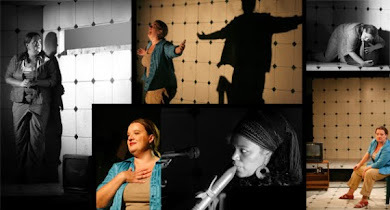 Fans of No Place Called Home! Get ready! A new memoir, the extended version! 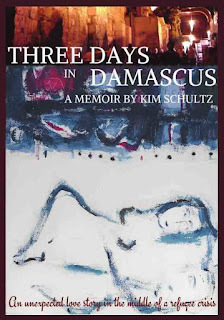 THREE DAYS IN DAMASCUS is a memoir about Kim's 3-year fight for the man she loved through a war, refugee crisis and even an arranged marriage. 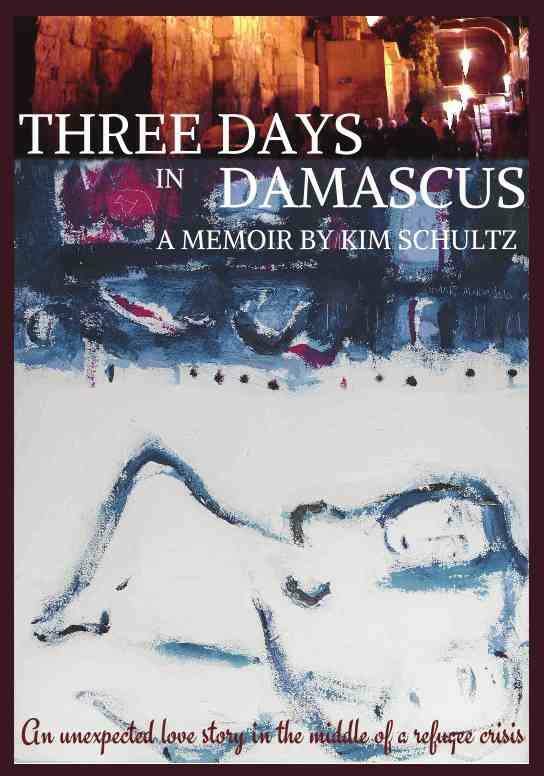 With roughly 65 million refugees worldwide including approximately five million Iraqis displaced from their homes since the U.S. led invasion, this urgent, moving and often humorous memoir examines the lives of dozens of Iraqi refugees, including one named Omar, trying desperately to survive in a world blind to their plight. Breaking assumptions, stereotypes and expectations, the author fights for Omar in a whirlwind Middle Eastern romance and subsequent three-year intercontinental, internet relationship in the shadow of a revolution.